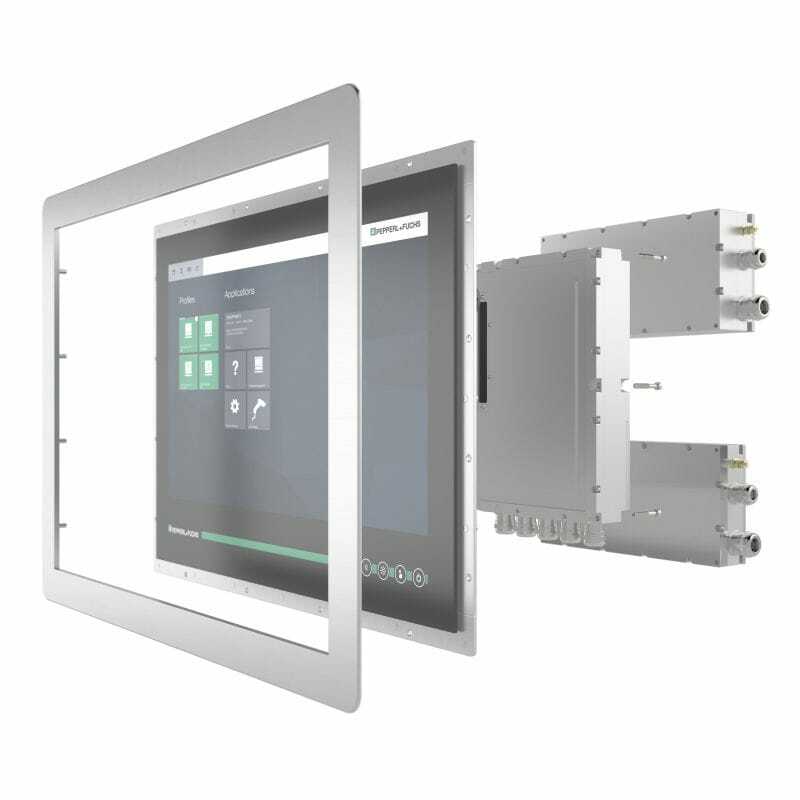 VisuNet industrial monitors and panel PCs are constructed for process control. Each and every industrial monitor is manufactured to meet rigid safety and mechanical tolerances. Whether your application is corrosive and grimy or designated as a hazardous location, we have the right solution to meet your needs. As more and more control tasks shift from the control room to plant floor operator workstations, there is a secondary shift away from proprietary operator terminals. This shift is due in large part to PC-based HMI solutions, which offer greater flexibility and easy networking. The trend towards decentralization of visualization and control seeks to minimize equipment exposure to harsh environments and mitigates risk by making process control more accessible. VisuNet industrial monitors and panel PCs are a key component in remote visualization because they’ve been engineered to endure harsh, unyielding environments. Hot or cold, dirty, dusty, wet, or grimy process surroundings are no match for the resilience of the VisuNet industrial design.